Foldable bags offer great convenient for mobility and storage space. 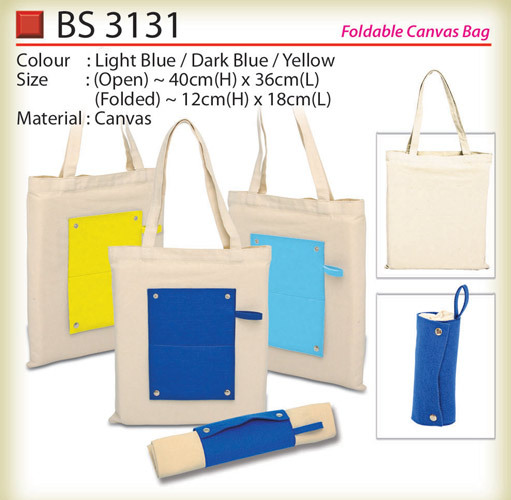 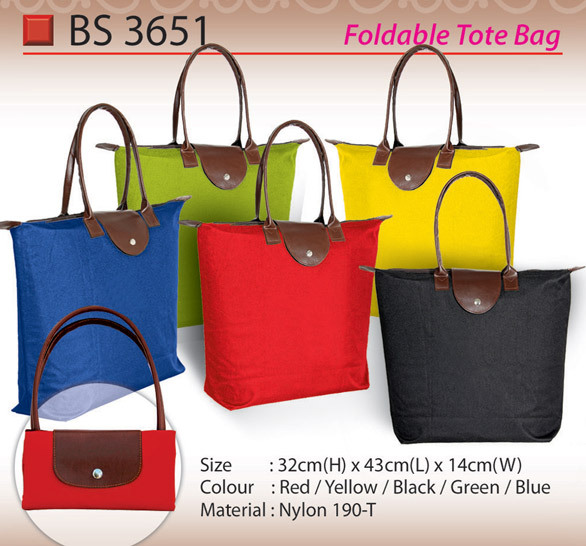 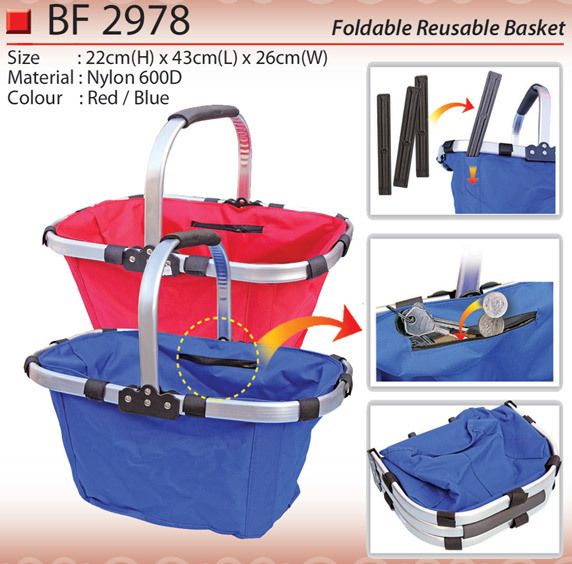 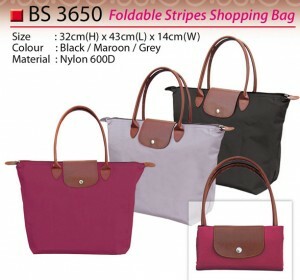 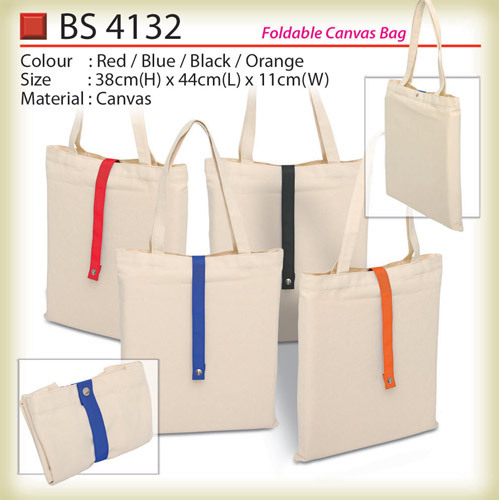 It is one of the highest demand type of promotional bag in Malaysia. 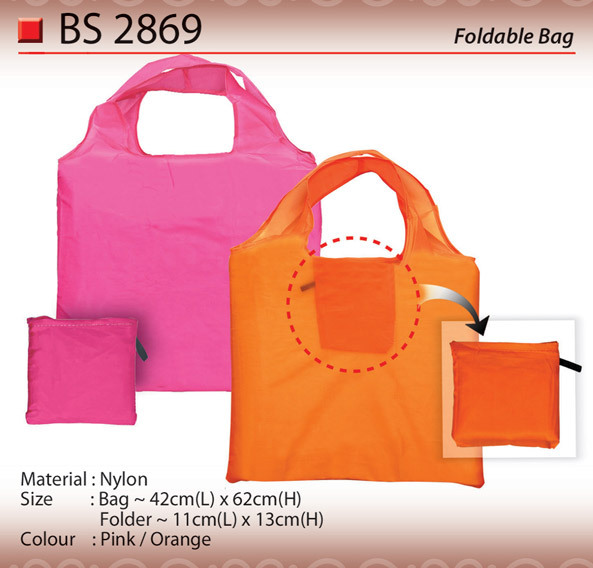 We have large variety of compact folding bags that able to fit into your pocket for your selection. 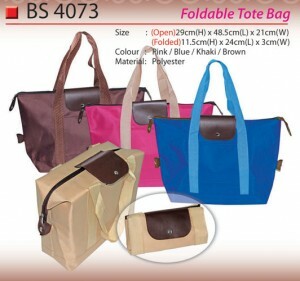 Tote bag and shopping bag are always offering in folding style to suit its purpose. If you are looking foldable bags for an event, please feel free to contact us. 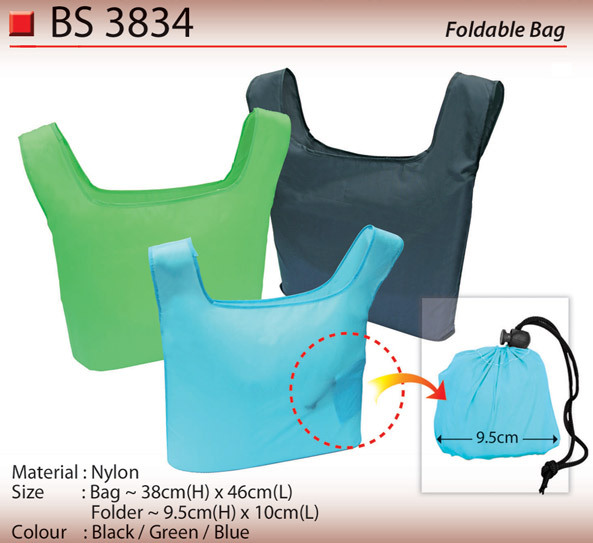 We are definitely your trusted foldable bag supplier that you can rely on.